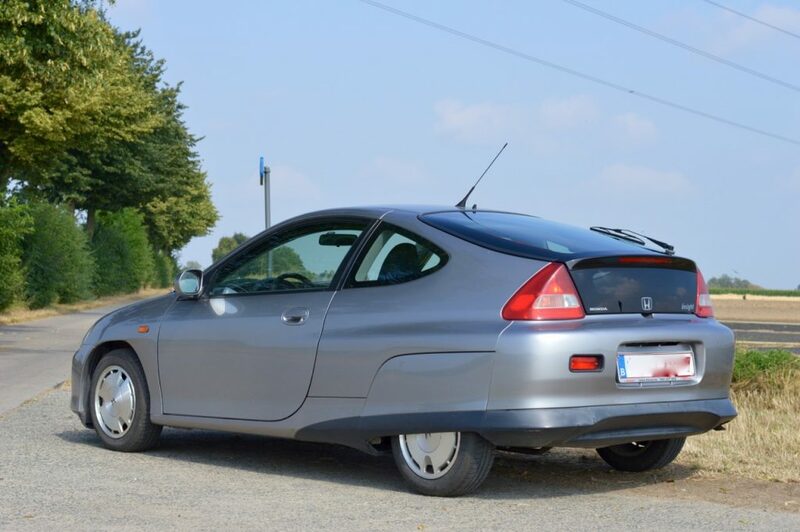 Only 250 LHD cars were sold in EU, this being an original German car. Most numbers were sold in USA and Japan. 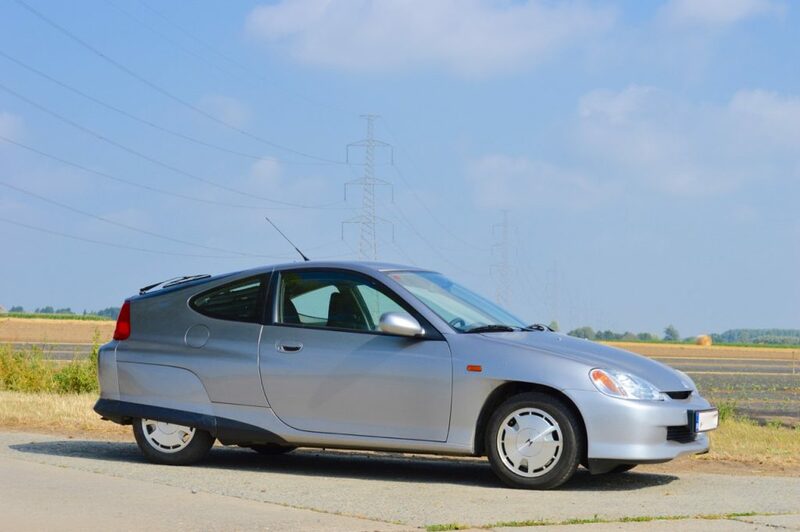 Built in 2000, so the Insight was the first mass production hybrid to be launched, 1 month before the Toyota Prius. Designed with the highest technology available and built with the best materials. Lightweight construction uses alloy, plastic and magnesium. 1L 3 cylinder engine with 15HP electric motor, runs and drives perfectly. Can use less than 3L/100km, not bad for an 18 year old car! Comes with recent (2Y, 3000km) winter tires and wheels. 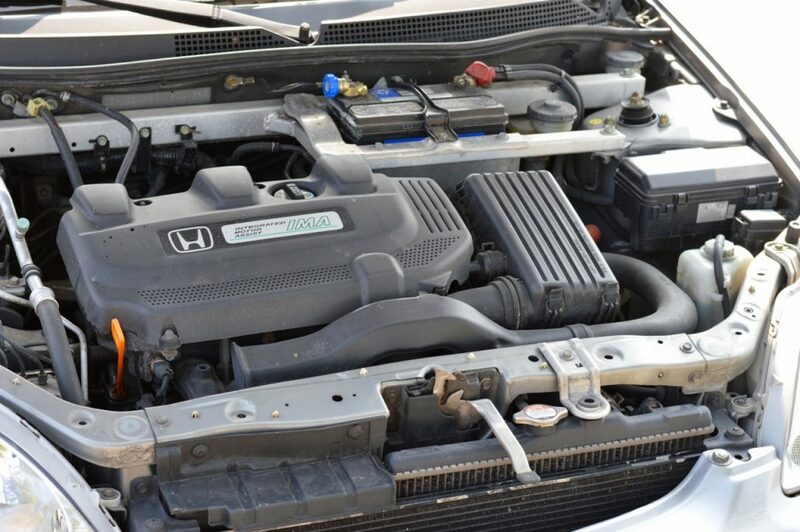 Only 176000km, these engines easily reach 500.000km, see hypermilers in the USA. Manual gearbox, a lot more fun to drive than the vacuum cleaner sounding CVT transmissions. Equipped with Hybrid Automotive charger. 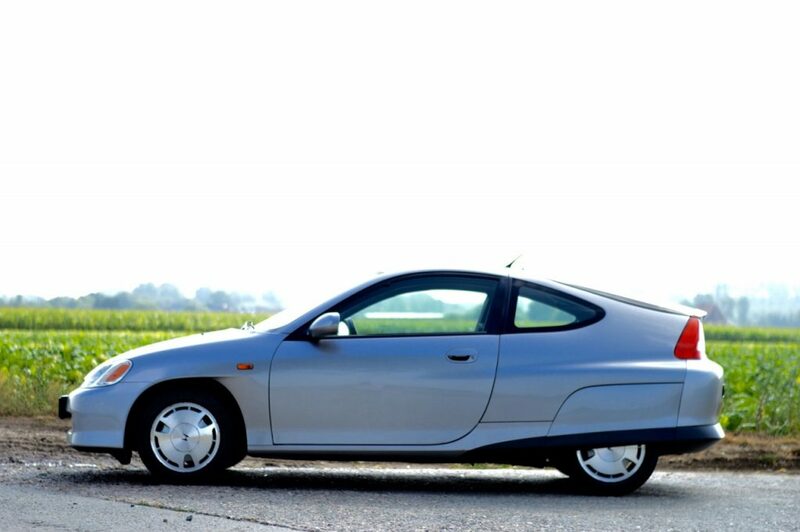 In very good condition, has never let me down, is a real eyecatcher and great fun to drive. 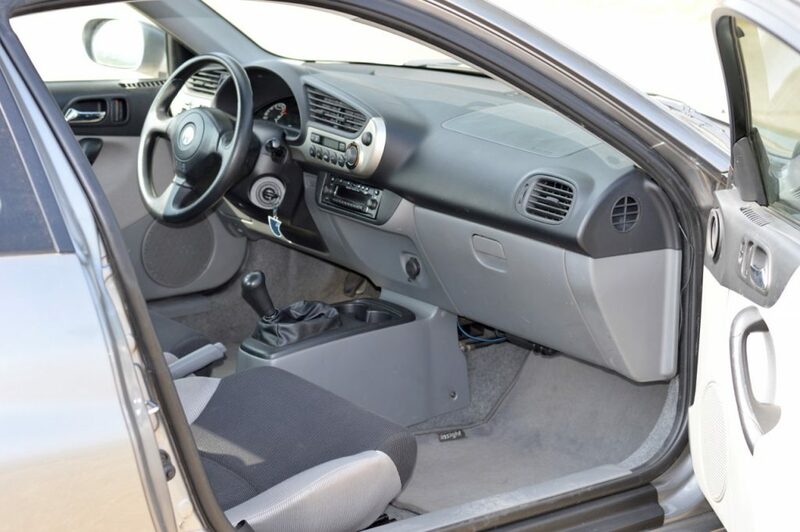 18 years later it is still ahead of many modern cars around! Equipped with an (old) radio / CD / SatNav, still working well. Comes with a lot of documentation.